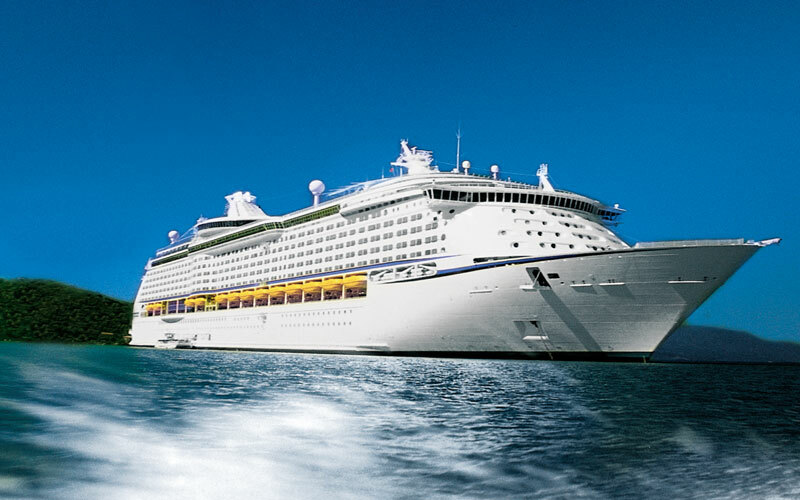 Voyager of the Seas which is popular cruise ship from Royal Caribbean based in Asia has completed its month-long revitalization upgrade. The upgrade cost the cruise line $80 Million but it has brought many new features that can already be enjoyed on newer cruise ships. Some of the new features will be seen for the very first time in Asia which will be a great way to showcase whats to come when Quantum of the Seas arrives in China in 2015. Some of the new features added during the upgrade is the new 3D Cinema, digital signage, a new Diamond Club for Crown and Anchor Society members as well as new dining options including Izumi Japanese Cuisine, Giovanni’s Table Italian trattoria and Chops Grille steakhouse. Also the FlowRider surf simulator and virtual balconies have been added. The ship’s revitalization was carried out under a contract with Sembawang Shipyard, a subsidiary of Sembcorp Marine Ltd. and is also the largest cruise ship revitalization project ever completed in Singapore. The newly revitalized ship sailed from Singapore to Sydney where she will be based for her 2014/15 winter-spring season. She will then return to Singapore next April to feature a 10-night cruise to Tokyo calling at Nha Trang, Hong Kong, Taipei (Keelung) and Nagasaki. The ship also will homeport in Hong Kong from June to October 2015 with 22 roundtrip sailings ranging from three- to 10-nights and visit ports-of-call including Okinawa, Nagasaki, Japan; Jeju, South Korea; Sanya, China; Ho Chi Minh and Hue/Danang (Chan May), Vietnam.